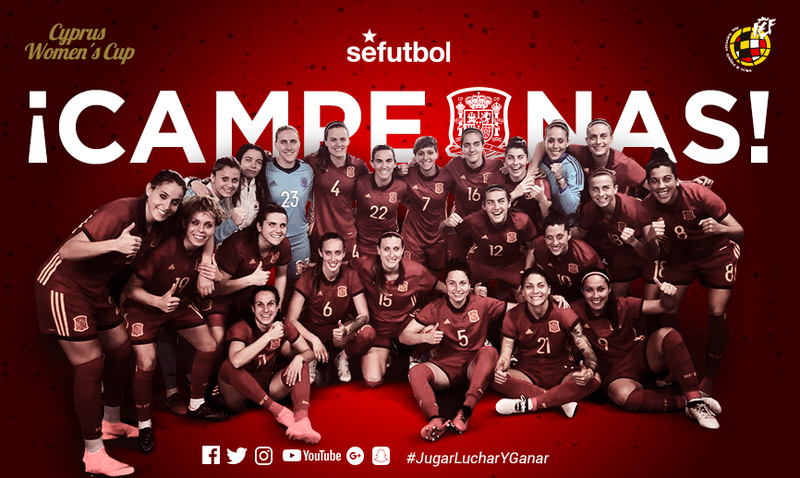 MATCH REPORT | Spain, Champion of the Cyprus Women's Cup! Spain reached the Cyprus Cup final without conceding any goals and finished undefeated and champion. With a solid defence, solidarity and top form, the team delivered an exceptional performance in Cyprus. 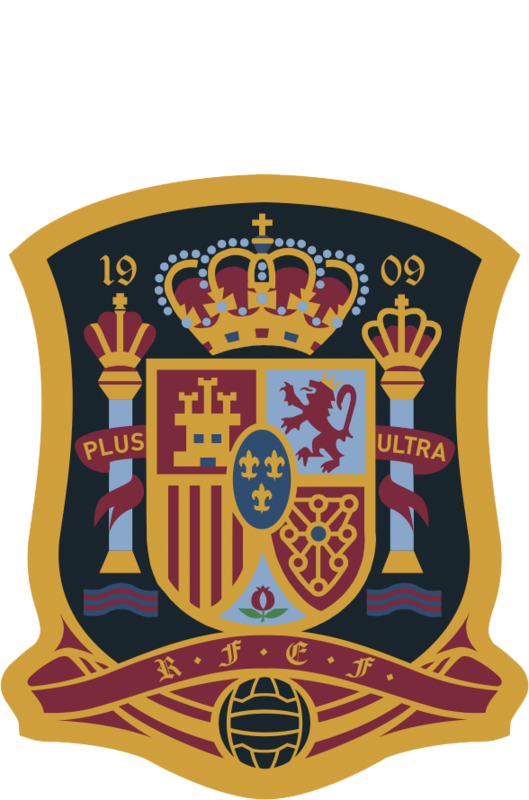 Spain controlled the match from the get-go and had more, and clearer chance sin the first half. Whenever the opponent got hold of the ball, Jorge Vilda's side applied asphyxiating pressure and blocked any counterattacks, particularly from Sara Gama - Italy's team captain. In attack, combination plays between Alexia, Jenni Hermoso and Olao García dizzied the Azzurra's defence. Virgina Torrecilla's constant attention and intelligent tactical fouls prevented the rival getting through. Irene Parede's determined protection blocked the access to Lola Gallardo's goal. 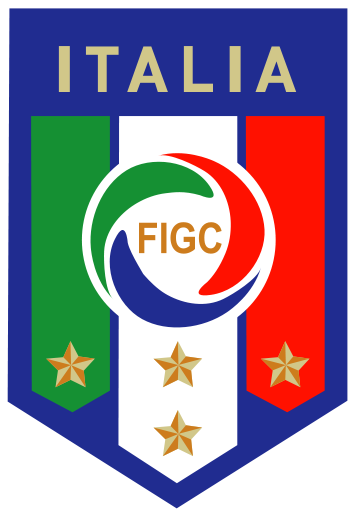 Italy threatened with aerial plays. Corner kicks and free kicks were the better chances for our opponents, yet Lola was always a step ahead. In the final stretches of the first half, 42', Giancinti got away and on a one on one with the Andalusian keeper, who delivered an amazing save. Moments later, Alexia broke off from the defence and Olga García tried her luck but Giuliani wasn't having it. Once the match resumed, Jorge Vilda's team came on with a specific strategy play in mind. The Atlético de Madrid player, Amanda Sampedro netted the opener after a corner kick. Spain had the lead. Italy tried to react, but bumped into a determined Spanish side. The first chance came about in the 62' with a cross from the right, forcing Lola to leap for the ball, which skimmed the post and went out. Italy kicked up the pace, but Jorge Vilda decided to freshen up the team, calling-up players from the bench. The minutes flew past on the clock and in the 80' Italy had another opportunity. A header by the Italian team forced Lola to her reflexes - Not one ball would go past. 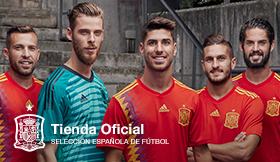 However, who did get a goal in was Spain. Patri Guijarro, in yet another corner kick, scored the final 0-2, leading Spain to the win and the first title of the year: the Cyprus Cup. Spain succeeds Switzerland as title holder of the prestigious tournament, where Vilda's team has conceded no goals and leaves Cyprus in high spirits ahead of the 2019 World Cup qualifier commitments. Line-up: Giuliani, Bergamaschi (17' Giacinti - Adami 81'), Gama, Guagni, Rosucci, Sabatino, Girelli, Bartoli, Bonansea, Boattin, Salvai. Line-up: Lola Gallardo, Marta Corredera (Celia Jiménez 46'), Irene Paredes, Andrea Pereira, Eunate Arraiza, Virginia Torrecilla (Sandra Hernández 64'), Patricia Guijarro, Amanda Sampedro (Rocío Gálvez 92'), Alexia Putellas (Marta Carro 83'), Olga García (Lucía García 66'), Jennifer Hermoso (MariPaz Vilas 46'). Lehtovaara (FIN), booked Jenni Hermoso (44'), MariPaz Vilas (52'), Virginia Torrecillas (63'), Irene Paredes and Giugliano.